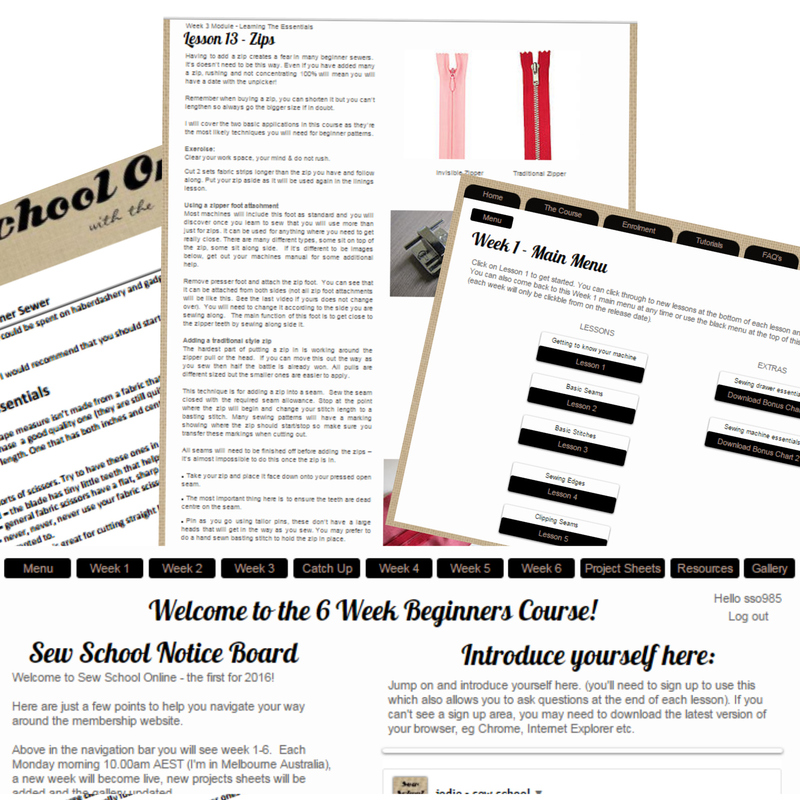 Wondering what Sew School Online with The Haby Goddess is all about? Take a sneak peek inside the 6 week online course for beginners. 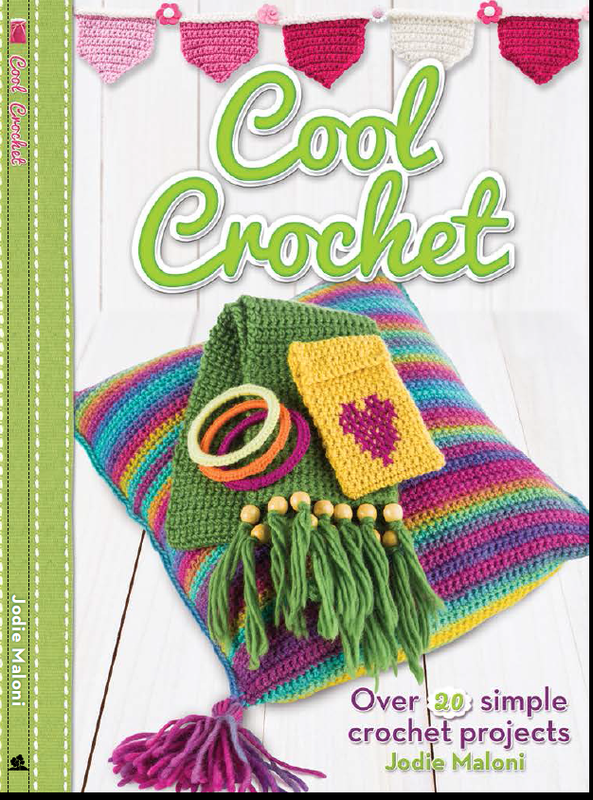 After almost a year in the making, my book Cool Crochet has been released! The easy to follow step by step illustrations and bright photographs will make learning to crochet simple. 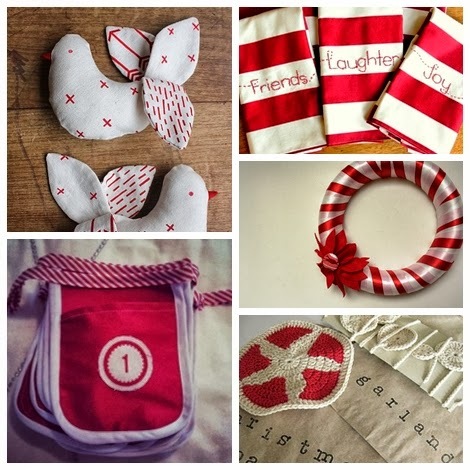 Included are basic stitches such as cross stitch and blanket stitch to give project a great finish. Available now from The Haby Goddess online store. 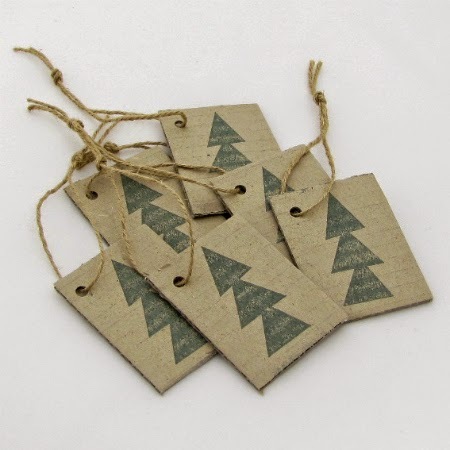 Make these Rustic Recycled Gift Tags in minutes! Stanley Knife (a ruler & mat to cut on). Hole punch corner - the hole punch may not fit the cardboard box thickness so flatten the corner you are going to punch between your fingers first. Adhere fabric to paper with Vliesofix. Margot, one of my lovely regular customers called into the store today for a chat. She was telling me how she had made the fabric covered gift tags I'd mentioned in an email sent to subscribers last week. When she told me that she did bother to mess about with the spray adhesive but used Vliesofix instead I was intruiged. Can you use Vliesofix on paper? Why had I not known this? Am I the only crafter on the planet that does not know this trick? Within minutes I had my supplies ready and in just a few more minutes, I had the gift tags made. THIS IS GENIUS! So quick with NO MESS. So you just add the Vliesofix to the fabric as you normally would and then iron it to the paper. I used a manila folder so the card weight was a little thicker. It worked perfectly. 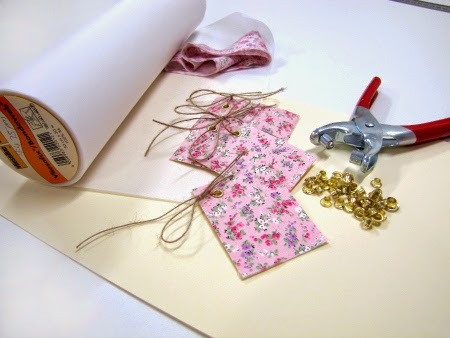 Cut your gift tags to size and add an eyelet. I love my customers, there is never a day that goes by without them sharing a tip or technique I don't know. Put all those old magazines to good use. 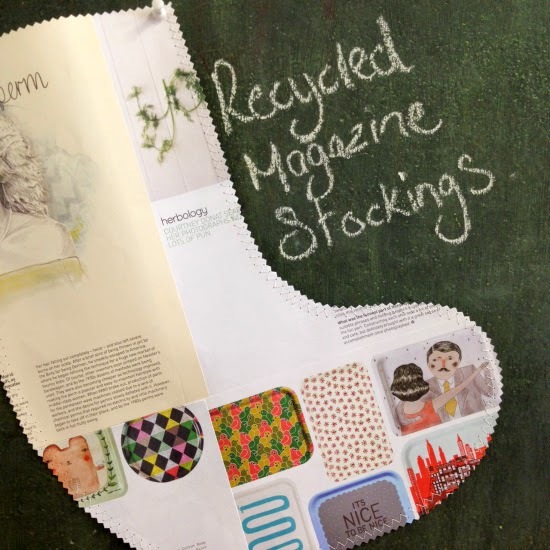 Read on to see how to make them into Christmas Stocking gift bags. A beautifully gift wrapped Christmas present can make it all the more special. This free workshop will give you loads of inspiration with quick & simple ideas that won't need a lot of supplies. 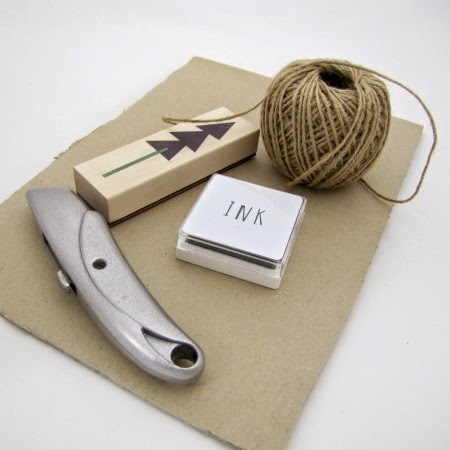 I'll show you ways to create unique packaging from items you may already have laying around at home. 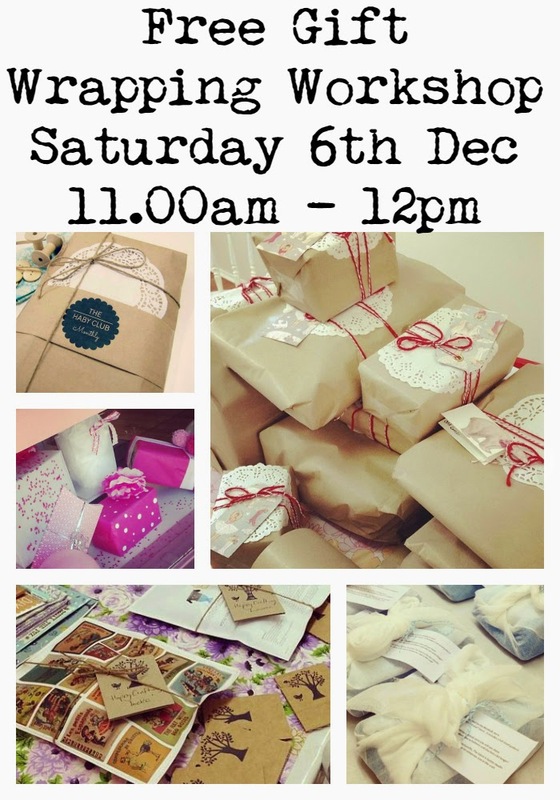 Come along to the Monbulk Store Saturday 6th Dec, 11am-12pm. Don't you hate it when one of those tiny strap rings breaks leaving your garment unwearable and on the mending pile? Sometimes it's the simplest of things that makes our life easier - and it's even more exciting when it's a haby product! Brisbane based Michelle Hume from Quixfix Strap Rings has created a simple product to solve this problem. Now you can replace the broken strap ring with a new one without having to get out the sewing basket. 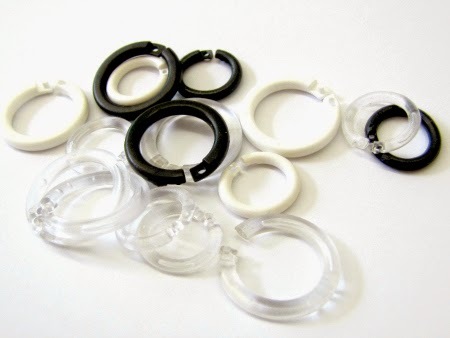 These rings come in three colours (clear, black & white) and two sizes (small & large). They click together, fasten tight and strong so you don't need to worry about them coming undone. 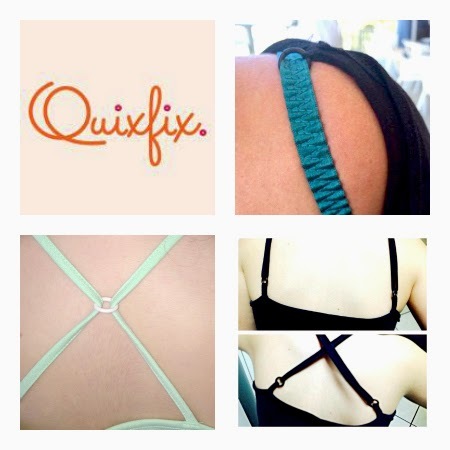 Other uses for the Quixfix Strap rings include changing singlet tops or bras into cross back or racer back. Another ingenious idea is to add it to clothing shoulders to stop bra slipping or being exposed. Starting at only $3.95 for the small size & $6.95 for the large. A cheap simple, solution to mending & altering our wardrobe. 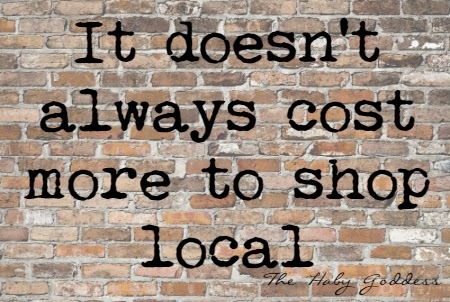 A common misconception about shopping local is that it costs more. I often hear people say "I'm happy to pay a little more and support local businesses", when this isn't always the case. I love hearing surprised customers tell me how "good" my prices are. Do you notice how the large retailers always seem to be having a sale or mid season clearance? This often just brings the price of products back to the true RRP. Here's just a couple of examples of price differences between The Haby Goddess and a craft retail leader. 1. Specialised, friendly and familiar service. 2. Close to home and you save time travelling. ~ Do you know the very basics of sewing but would love to know more? ~ Do you have limited opportunity to get to live classes as you work during the day and need to look after kids at night? ~ Does the high cost of live classes at your local sewing store mean you keeping putting it off until you can afford it? ~ Do you live in an area where there are no local classes? ~ Are you lacking the confidence to start a sewing project as you don't have the skills to complete all steps involved? ~ Do some online tutorials leave you confused as the details are brief & images poor quality? ~ Do you need the support from a like minded community of sewers (all beginners like you) and an instructor to ask all your questions? ~ Do you respond better to short, concise video tutorials for the more fearful techniques such as zips & buttonholes. ~Do you agree that a $79 (AUD) investment to learn new skills you will have for a lifetime is very worthwhle. 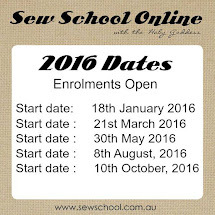 If you answered yes to any of the above then you need to check out Sew School Online! 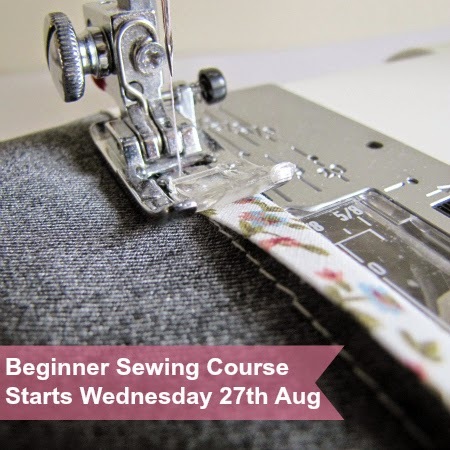 It's a comprehensive 6 week course on our sister site with over 30 detailed lessons, projects & bonus charts on all the basic sewing techniques and best of all, you can complete all the lessons & project sheets from the comfort of your own home when it's convenient to you? 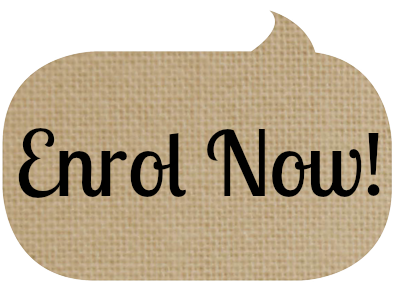 The last round for 2014 starts 13th October so enrol now and receive the first lesson to get you started while you wait. "Thanks so much for this course Jodie. I’ve enjoyed every minute of it and am thrilled I’ve found a new hobby! 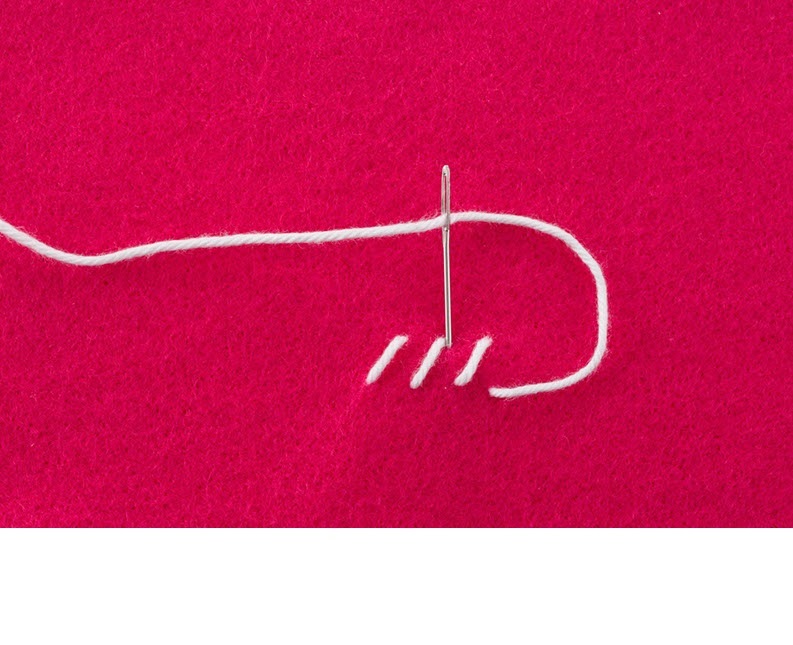 At first I thought how on earth can you learn how to sew through an online course? (and so did my friends) but it was a convenient way, and that you can download all the lessons, have tutorials from the blog etc is just great. I also loved the interaction with the other sew schoolers here and on Facebook. Ken"
All workshops these holidays have a recycle/refashion theme and cater for all ages. They are affordable and will keep the kids entertained. With Spring here it's the perfect time to clean out the wardrobe and refashion a couple of items that you no longer wear into a new garment you will love. 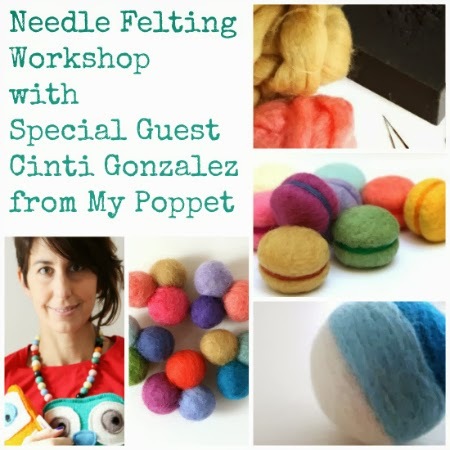 In this workshop, Cinti from www.mypoppet.com.au will demonstrate how you can turn these two separate items into one. 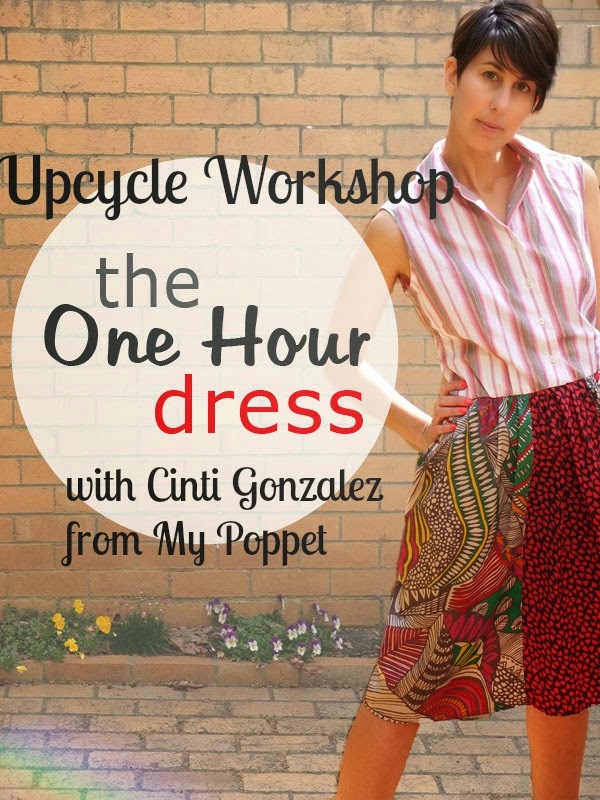 Plus, Cinti is a wealth of knowledge when it comes to refashioning so she will have loads of tips to share. Follow her Thrifty Kid blog posts for more great ideas. You will need to bring along your sewing machine, the garments you are wanting to refashion plus any other sewing notions such as elastic that might be required. Remember The Haby Goddess store also has a great range of notions available too. Book online or call 039752 1114. Coloured bottles are very popular at the moment. 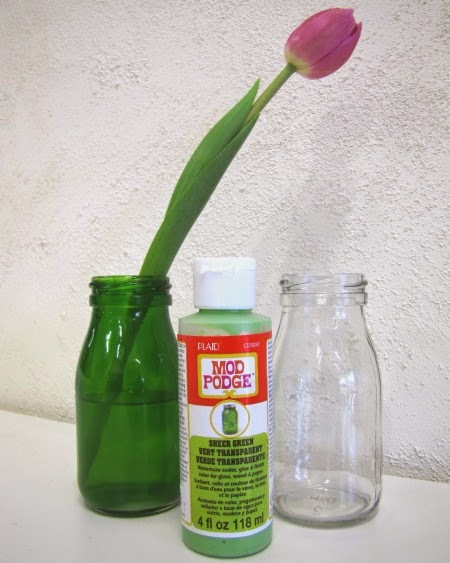 Now you can make your own in vibrant colours with Mod Podge Sheer Paint. Use cute little milk bottles, mason jars or re-use jars from your pantry. Read on for all the details on how to use this product. Make this chunky knit cowl using arm knitting. NO KNITTING NEEDLES REQUIRED - yep just use your arms! They take no time to whip up and only use 2 x 100g balls of chunky yarns (Cleckheatons Aurora as pictured is perfect). 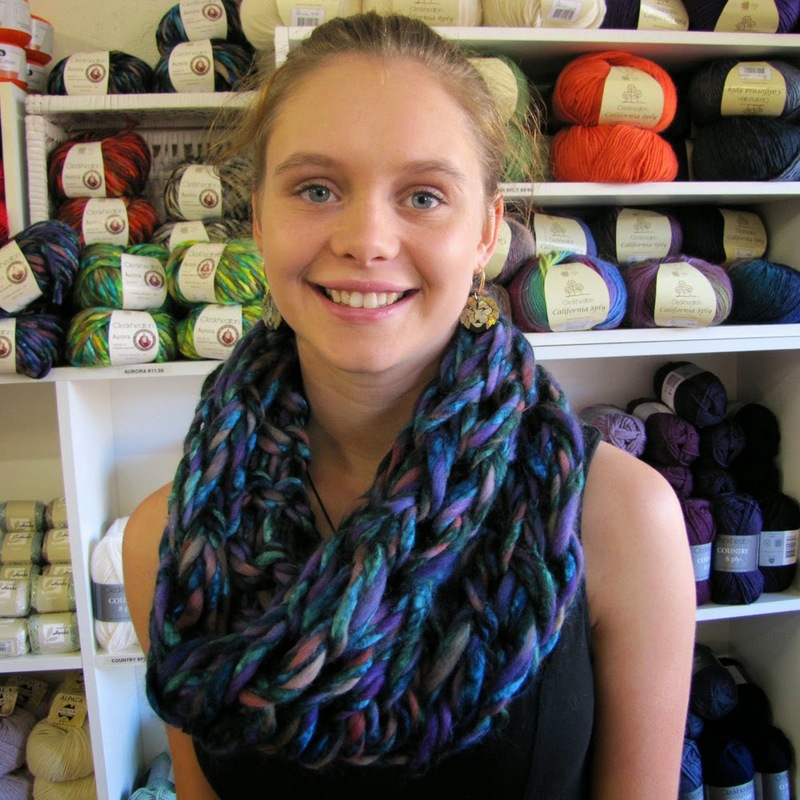 Kaylah will demonstrate how to make the cowl over the two hours. You should have a completed cowl to take home within this time. Workshop price is only $15.00 plus materials. Bring your own chunky yarn or purchase from The Haby Goddess store (Aurora $11.95 / Gigante $12.95 per 100g ball). Bookings for this workshop are essential and will fill fast. Our last one sold out and people missed out. 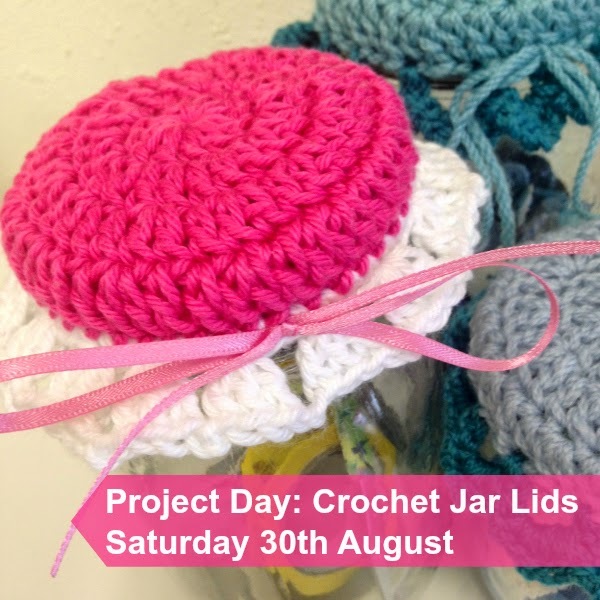 Join us for a fun morning crocheting jar lid covers. They are quick, easy and make the perfect gift. They are loads of different variations to try. You will need basic crochet skills such as chain, sc, dc, tr etc as we won't really be going through these on the day. The project day fee of $25.00 will include yarn & hooks. Stop letting your sewing machine collect dust! Bring it along to these lessons and learn how to use it. These lessons start from the start. From conquering basic stitching & fundamentals to doing buttonholes, zips & more. In week 4 we will also get started on a project of your choice. $95.00 for the 4 lessons. 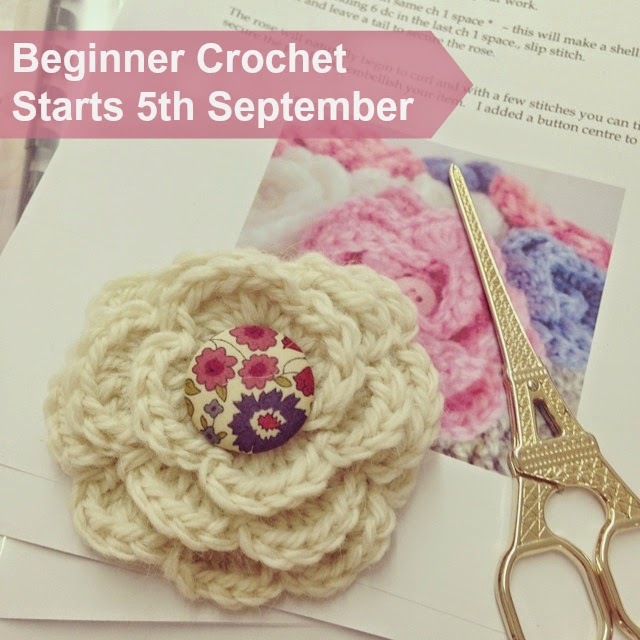 Beginner 6 Week Crochet Course. Crochet is back baby! With gorgeous patterns & yarn now available, it's hard not to get caught up with this obsession. Over 6 weeks we will take you through all the basics and get you started on a project of your choice. Week 1 - All the basics. Slip, chain and basic statitches. We will also show you how to read a pattern. Week 2 - It's all about the Granny Square! By the end of this lesson you will be right to get started on a few more squares that will lead onto the next weeks lesson. Week 3 - Joining your squares. With the squares I've already made, learn how to join them together. We will also go through crocheting in the round. Week 4 - What would be a crochet project without some sort of embellishment? Learn basic flowers and edging during this lesson. Weeks 5 & 6 is your opportunity to bring in a pattern, yarn and your questions to get started on a project of your choice. Course price does not include materials. 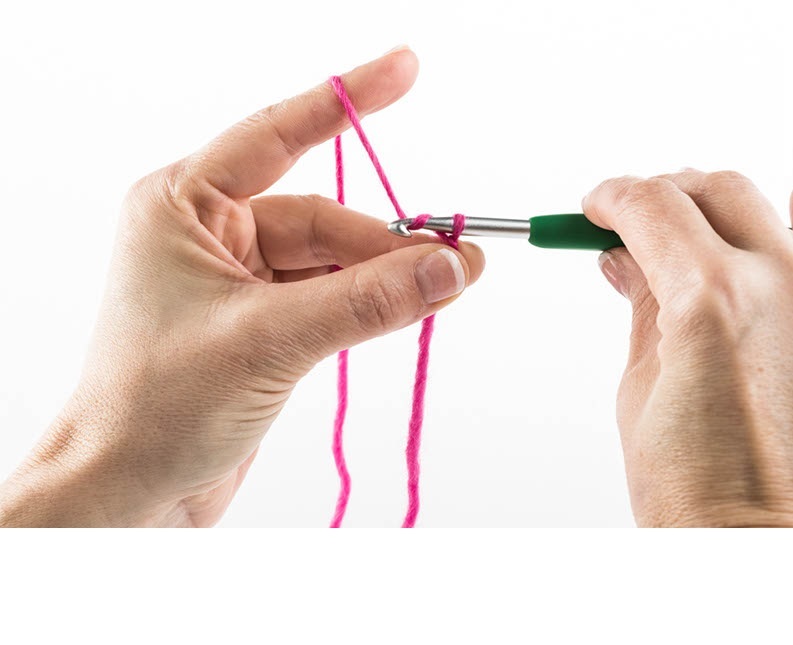 Bring along your own yarn & hook or purchase in store. Is your knitting limited to a basic garter or stocking stitch scarf? 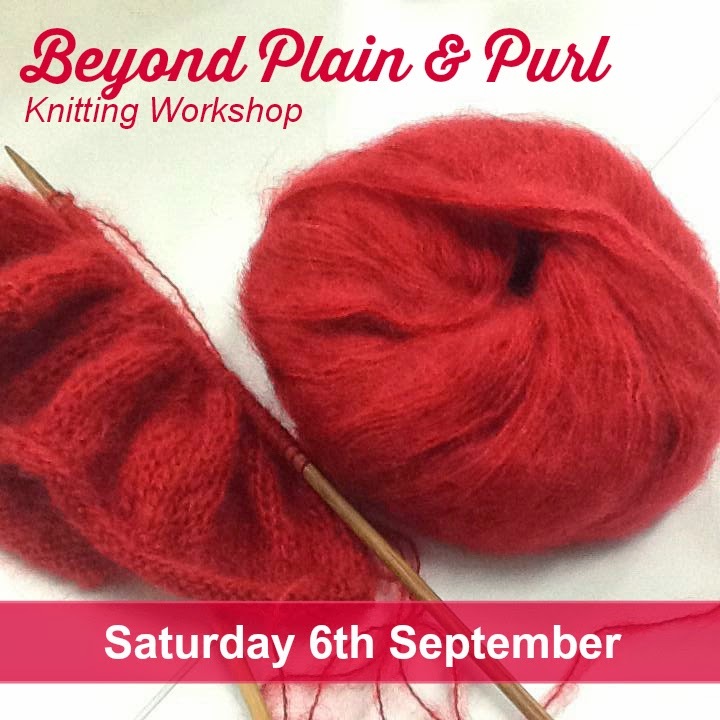 Our next Beyond Plain & Purl workshop will take you there. Learn some simple techniques such as increasing & decreasing, sewing up seams, doing a basic rib band etc. 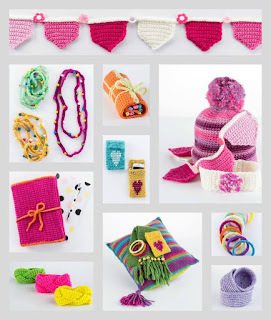 Leanne, our knitting guru will take you through these and more. All yarn & needles to practise with will be included in the class. 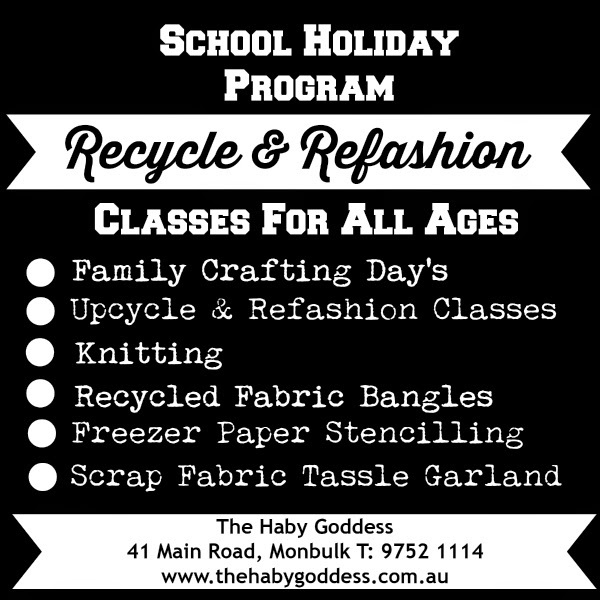 All classes are held at The Haby Goddess Retail store at41 Main Road, Monbulk Vic9752 1114 for more details. 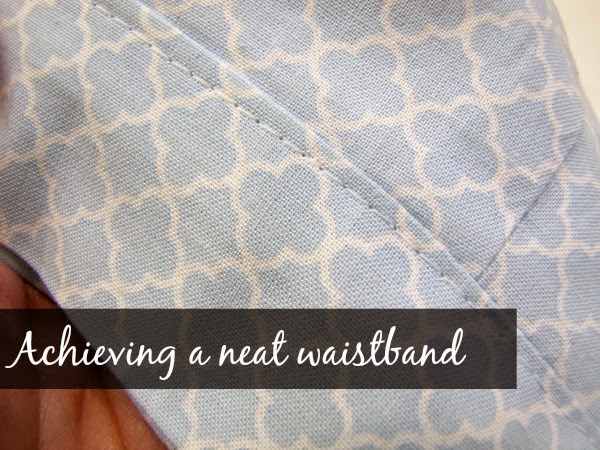 Achieve a neat waistband every time! By the time we get to the waistband on a project we just want it finished and often rush this last part. But making sure your waistband is sewn neatly will give your project a professional look. 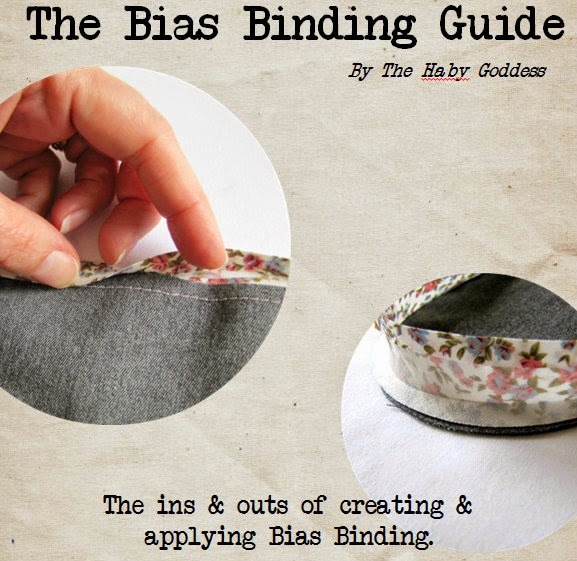 This tutorial uses the same simple principles as adding bias binding to achieve a neat finish. 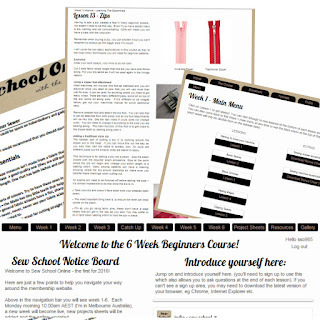 Head over to sewschool.com.au for the downloadable tutorial.The next round of Sew School Online, a 6 week beginners sewing course, with The Haby Goddess starts Monday 21st July, 2014.Get all the course details here. 1. I have a heart murmur. It was detected when I was a child and doesn't cause me any issues. 2. I won 1st prize at the Dandenong Agricultural show when I was about 8 years old for a flower arrangement on a plate ( having my grandmother on the show committee may have had something to do with this). 3. I did competitive Calistenics until I was 18. I'm horrible at any sports that involved a ball and spent much of my softball years on the bench! 4. I don't really eat fruit and can go weeks without eating any. I eat a lot of nuts. 5. During my Year 12 VCE exam I inadvertently packed up my Economics exam paper and took it home. They accepted it but I failed. 6. Started going out with my husband when I was 15. 7. When deciding on a name for The Haby Goddess, my husband offered the suggestion "Haber Daber Doo". It was quickly scraped! 8. 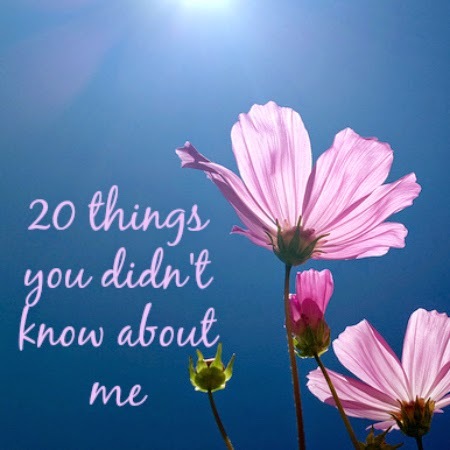 After my 1st daughter was born I started a horticultural course and worked in a nursery. I also volunteered at Healesville Sanctuary Zoo in the horticultural department. 9. I cry a lot. I am a very emotional person. 10. My house is very non-crafty which surprises a lot of people when they visit considering the business I'm in. 11. I wanted to be an accountant and deferred my uni offer to do a business degree. I never went back. 12. I'm not necessarily a religious person but I do believe in the power of positive thinking. 13. I currently have a foot injury from recently taking up running. I had wanted to complete in a fun run during 2014 but it's not likely now. 14. My hair is naturally curly but I straighten it every day. Something my daughter also does. 15. I have never been to a clairvoyant. It's not that I don't believe, I'm just scared of what they will tell me. 16. When visiting the Sistine Chapel in the Vatican City in my early 20's, I chose not to go inside. Instead I sat out on the front steps more interested in watching the gypsies. A decision I obviously regret now. 17. My first ever job was working at an ice-cream parlour. When I got the job, I wasn't old enough to start working and had to wait. Since then I have never been a day without a job or working for myself. 18. I achieved a long jump record at Little Aths. Over the years, my parents would laugh saying I had imagined it. Recently I found my old athletic sticker book, and there it was! 19. In 2005 I created a children's handmade accessory business called Poss Bloss. I operated Poss Bloss simultaneously with The Haby Goddess from 2008 until 2011. 20. I designed my dream wedding dress and had the pattern drafted after a number of fittings. In the end it all became way too hard so I went to Chadstone and bought a short 50's style coat dress off the rack. 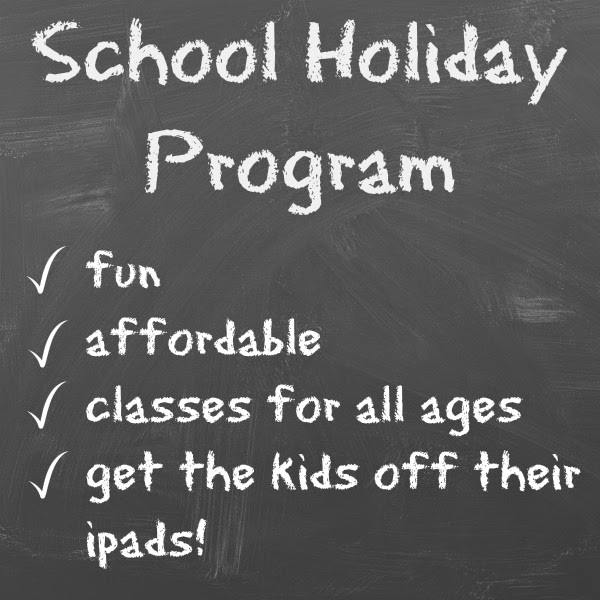 Keep the kids busy these school holidays with our fun classes. We will be making our own cute envelopes, gift cards & note books. $20.00 per child includes all materials. 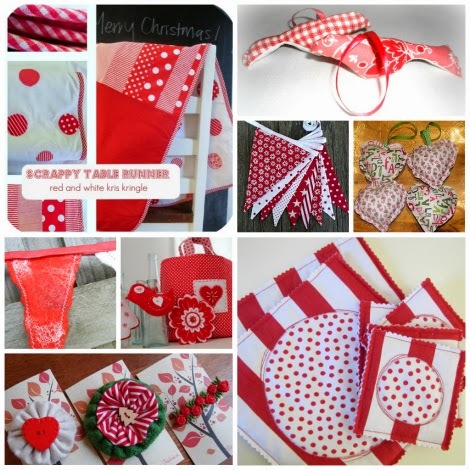 Make a cute set of fabric bunting. Sewing Machine will be required. A fun morning for mums, dads, nana’s & friends to spend with the kids making a variety of craft based projects. $10 per child includes all materials. 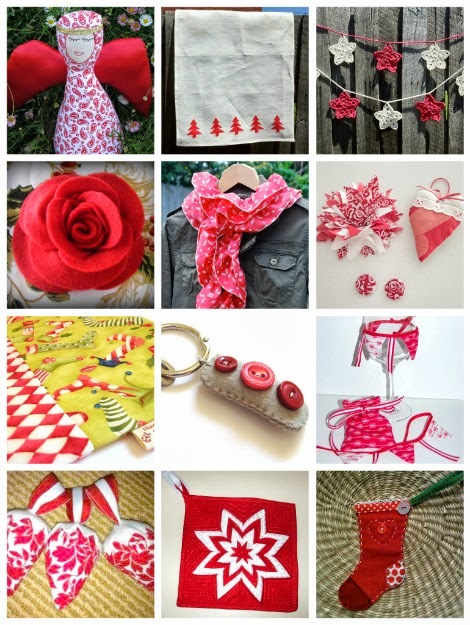 Learn the basics of plain & purl which can then lead onto a fun holiday project. Knitting needles & yarn will be including and will be then the child’s to keep. 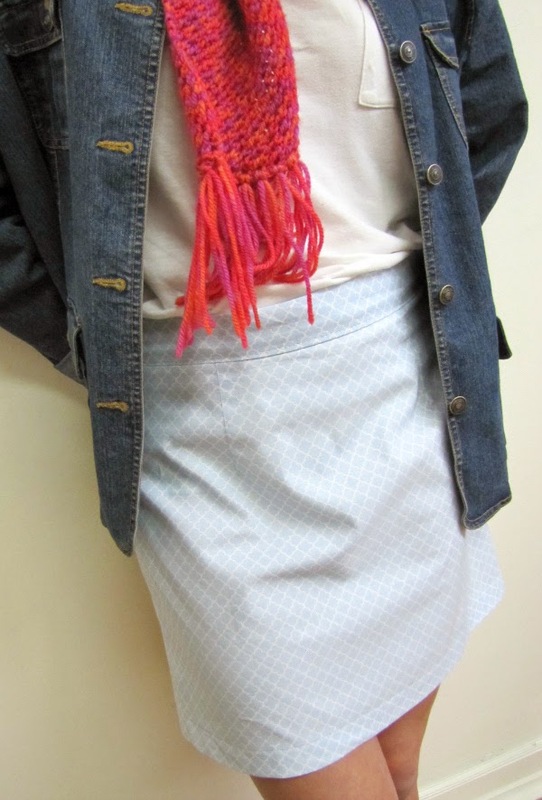 Learn to draft a simple A-Skirt pattern (pictured above) and make from scratch. Add a zip, darts & a waistband. Sewing Machine will be required. The Haby Goddess Monbulk store just outside of Melbourne. 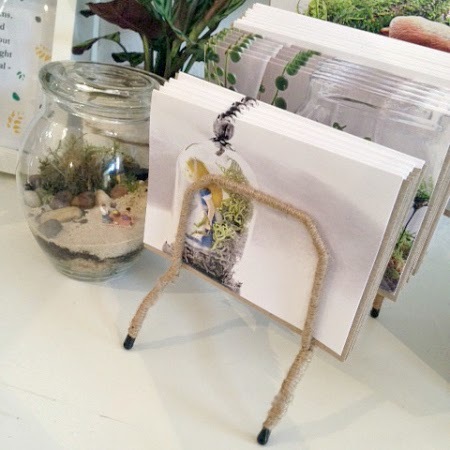 Rachael from Little Lands (my soon to be neighbour here at Monbulk) called in this week needing some inspiration to cover a boring plastic coated document stand to house her sweet cards. A craft project that had been on my list for a while was to make a Macrame holder using the Hoooked Zpagetti Yarn. Having never done any macrame knots before, I search all the usual places of Pinterest, Craftgawker, Youtube etc looking for tutorials and plant holder patterns. There are loads and I needed to use a combination of many to work out how to do them. The pattern I used comes from the This Years Dozen blog. 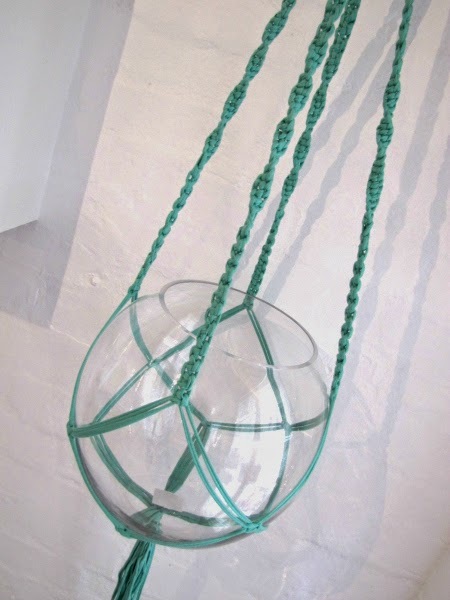 I used Hoooked Zpagetti in Mint Green - available in The Haby Goddess online store. You would get 2-3 hangers out of one cone. The only other item you need is a metal ring. As I didn't have one on hand I used a soft bangle. Not ideal as it bent out of shape with the weight of the glass bowl. 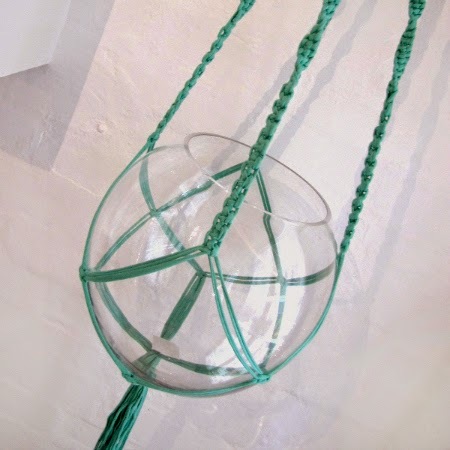 The glass bowl here is approximately 35cm round and this hanger was 130cm in height BEFORE the bowl is added. 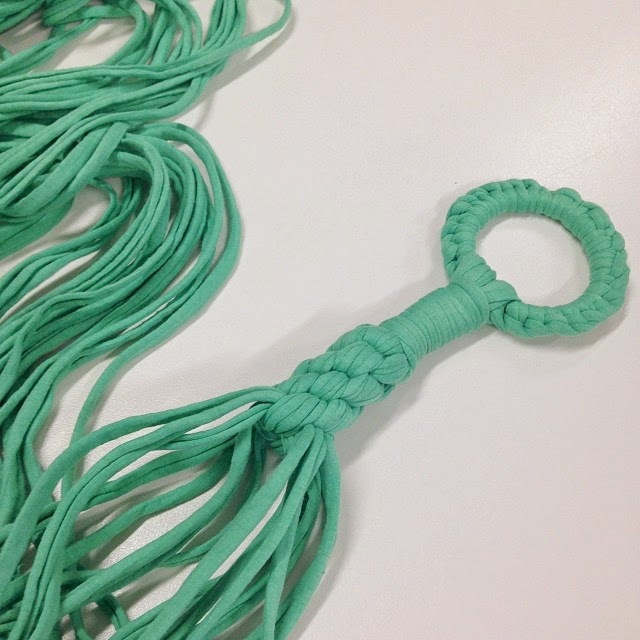 The Zpagetti has a LOT of stretch, much more than a jute/rope. It will stretch even further once something is added to the bowl. Next time I will make my knots a lot tighter to reduce some of the stretch and make it smaller. Chunky knits are huge this winter thanks to all the gorgeous chunky yarns available in beautiful bright, fun colours. One of the latest crazes is Arm Knitting! Forget those needles ladies, just bare your arms and get knitting! The cowl pictured above on Kaylah is what we will be making in a 2 hour workshop held at The Haby Goddess Monbulk store. 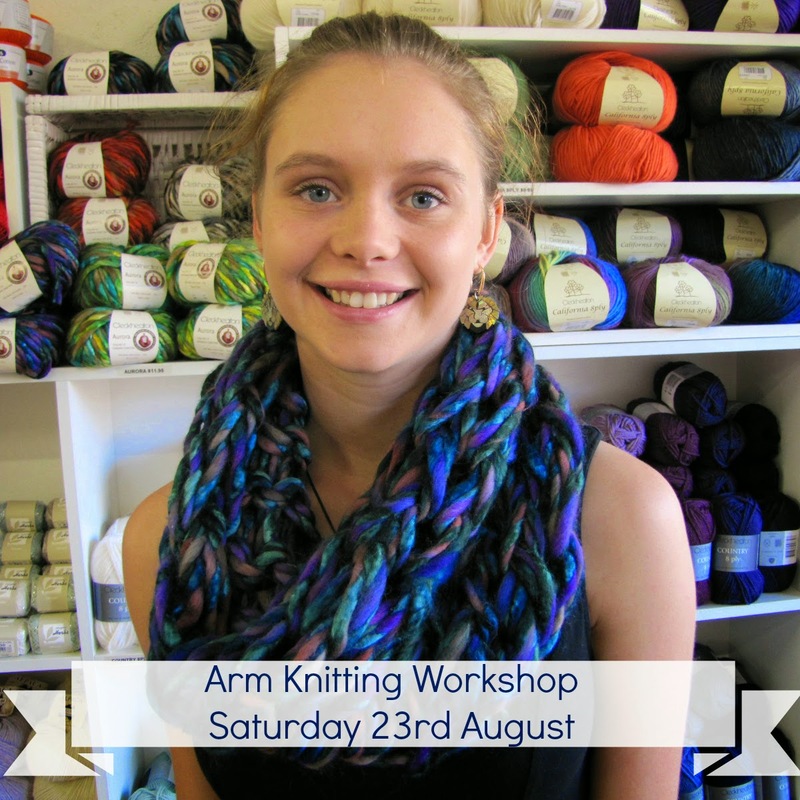 Kaylah will show you how easy it is to whip one up using only 2 x 100g balls of chunky yarn. She has used Cleckheatons Auroa for this example. Cost of $15.00 for the workshop. It does not include yarn. You can bring along your own chunky yarn or purchase Auroa on the day ($11.95 per ball - you will need 2). Book here or call the shop on (03) 9752 1114. Do you love to receive surprises in the mail? Especially of the crafty kind? 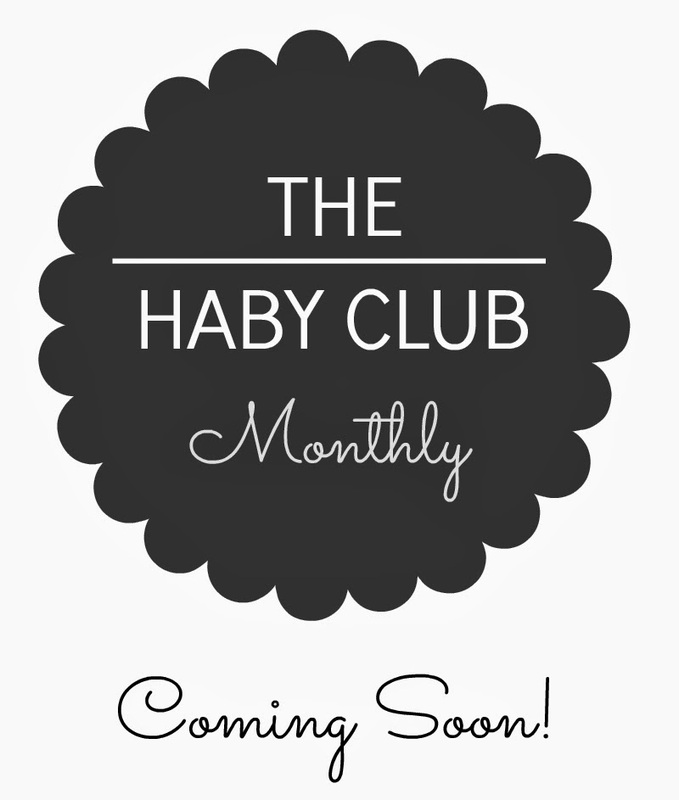 On the 1st March I will be launching a monthly Haby Club. Similar to the Surprise Packs, you will receive a monthly parcel full of Haby Goodies. ▪ You will be able to choose from 3 price levels ~ $20, $30 & $40 (plus $8.25 postage within Australia). ▪ There will also be an in store option available where you can collect your monthly parcel. ▪ There are no lock in contracts and you can cancel or upgrade at anytime. Payment will be via a monthly paypal subscription that will be automatically charged. Interested to find out more? Register your details below and next week I will be sending out more detailed info. This is to receive info only, you do not have to commit or pay anything yet. A basic overview of crochet techniques such as chain, slip & single crochet. From a template we all cut flags and then sew together on a sewing machine. 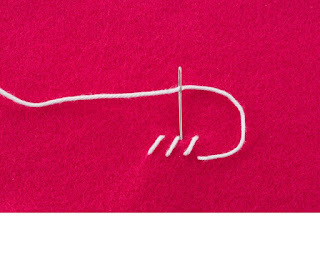 A sewing machine will be required for this lesson. We will convert an ordinary bath towel into a Pamper kit - something every teenager needs! Towelling eye mask, headband, face washer & hand towel. 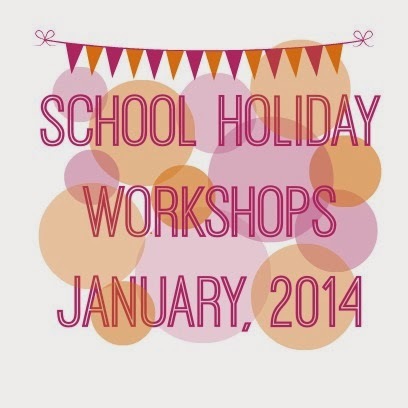 Choose from a variety of crafting activities for a range of ages. 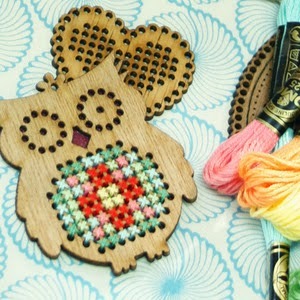 Bring Grandma, Aunty and the kids to a lovely morning for all family members to spend crafting together. Draft and sewing a simple A-Line skirt. Will include adding zip and darts. Basic sewing skills (sewing machine knowledge) will be required as we will have a lot to get through. No materials are included. You can either bring your own or purchase on the day. A sewing machine will be required. Bring along your own lunch or order a bakery pack for $6.50 on the day. We will add a laminated vinyl to fabric and make a cute zip purse big enough for toiletries. Includes all materials. A sewing machine will be required. A great lesson for beginners. They will learn how to measure & cut fabric and do basic straight stitch sewing. Includes all materials including a cushion insert.